To many children, nothing is more exciting than getting to see large vehicles live and up close. Being able to climb up into one is even more exciting. 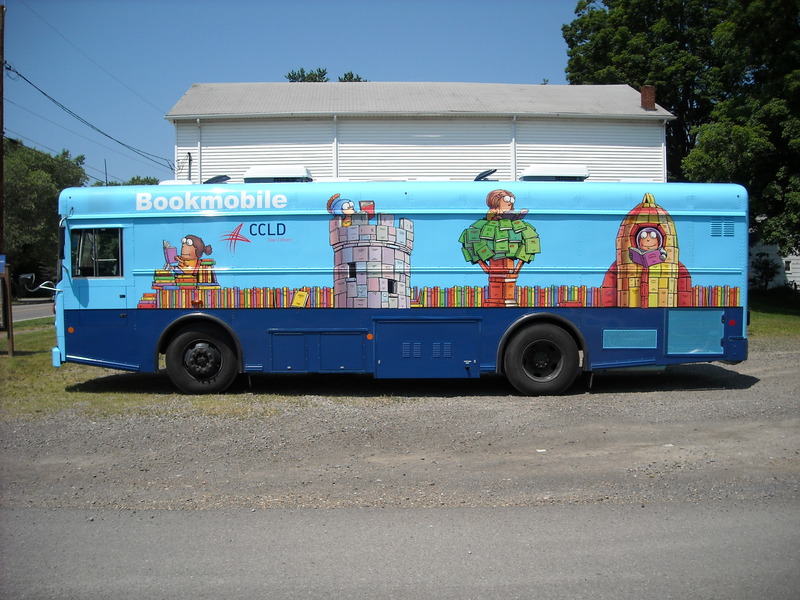 That’s part of why children who visit the Chemung County Library District Bookmobile love it. Kim Jones and Sue Schoeffler, Bookmobile staff, see many wide eyed faces with large smiles stepping up into the vehicle each and every day. It’s alone the best part of their day. 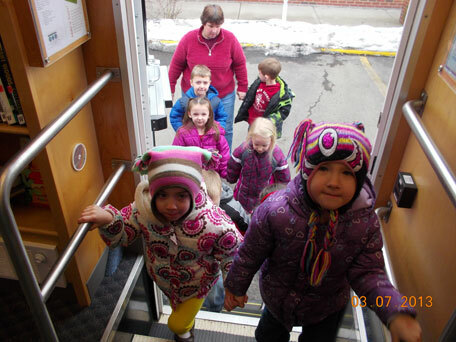 Kids love the bookmobile which visits approximately 25 schools and daycare centers within a 2 week period. Staff present stories and songs to classes then allow them time to choose and checkout books of their choice. Teachers enjoy the same enthusiasm. 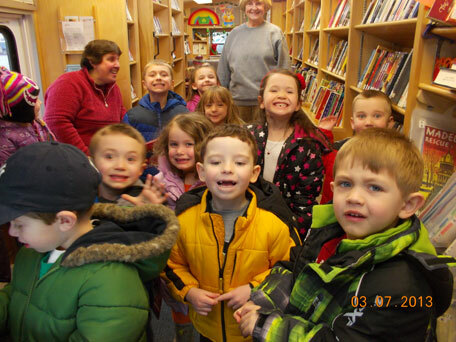 By having their students exposed to the wonderful big book vehicle, they’re opening up the world of libraries to some who are not otherwise given the opportunity. 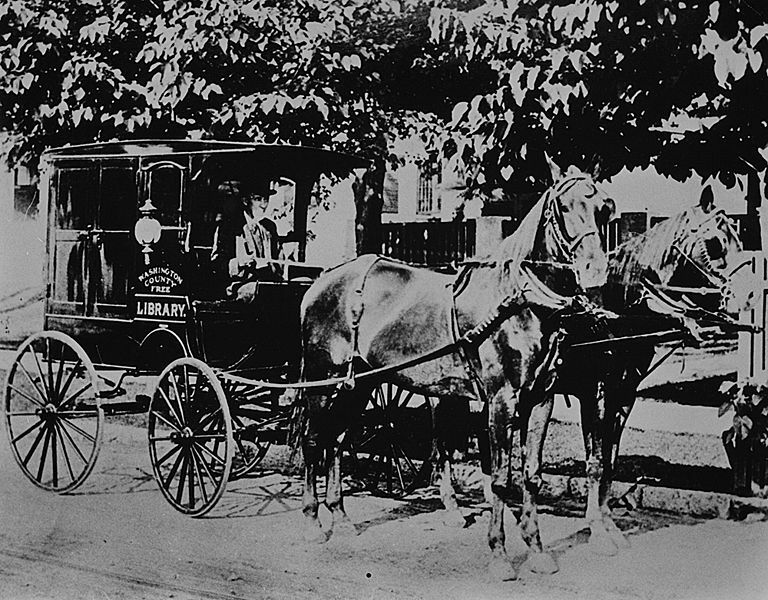 Besides following the regular 2 week schedule, the Bookmobile participates in many annual community events. They recently attended the Family Reading Partnership’s Book Fest on March 9th. Watch for them again this year at the EOP Head Start Carnival, Horseheads Family Days and Strong Kids Safe Kids. 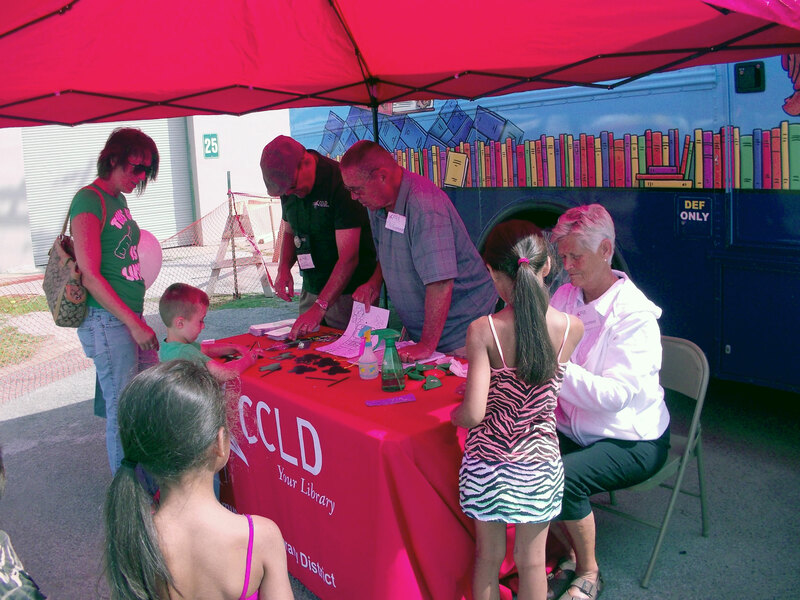 If you’re a parent with children who have not visited the CCLD Bookmobile, come aboard the next time you see it at an event or check the online schedule to see where it will be stopping soon. It will be the highlight of your day. 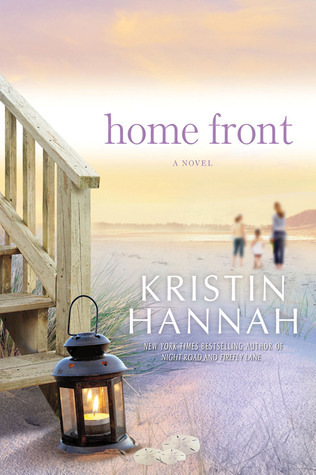 Posted by patchettd in Bookmobile. 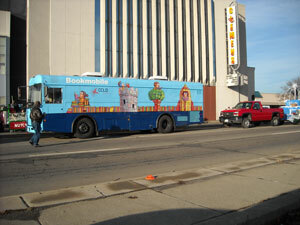 The Bookmobile celebrated Patron Appreciation Day on Monday, February 13th, with M&Ms! An M&M’s dispenser was filled with red, pink and white M&M’s, and a few green. Each patron had the opportunity to pull the handle once for a handful of candy. If they got a green M&M in that handful, they also were able to pick a prize. We had so much fun with this activity that we carried it over to the next day which was Valentine’s Day and then decided to carry it over for the remainder of the week.